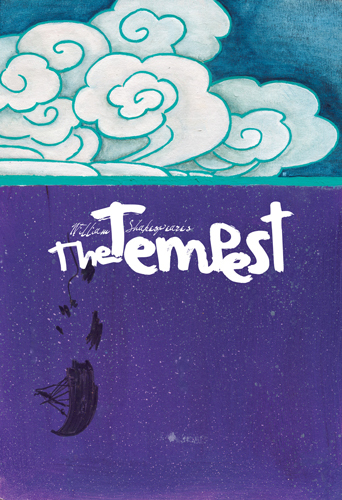 Client: Subplot Studio We were asked to design a poster for Shakespeare’s The Tempest. The poster is available on the Subplot Studio website for theaters to customize online. For this project we also designed the title lettering. Haven’t done this work since graduating art school, but it’s a lot of fun.